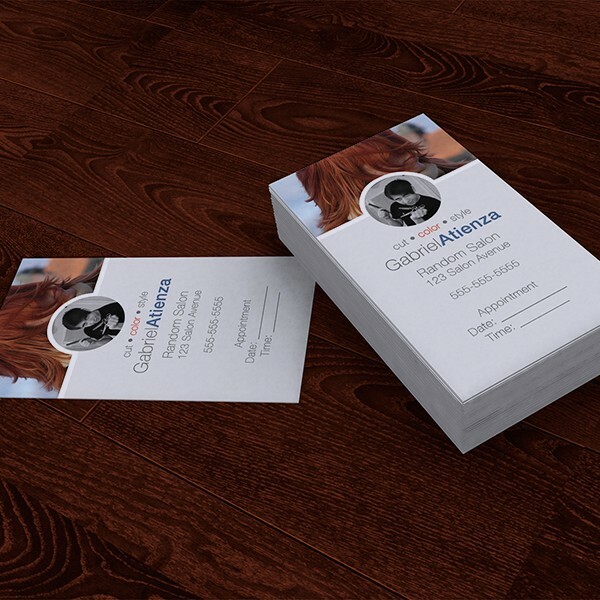 We’ll create unified branding for your company or project with a custom business card design. 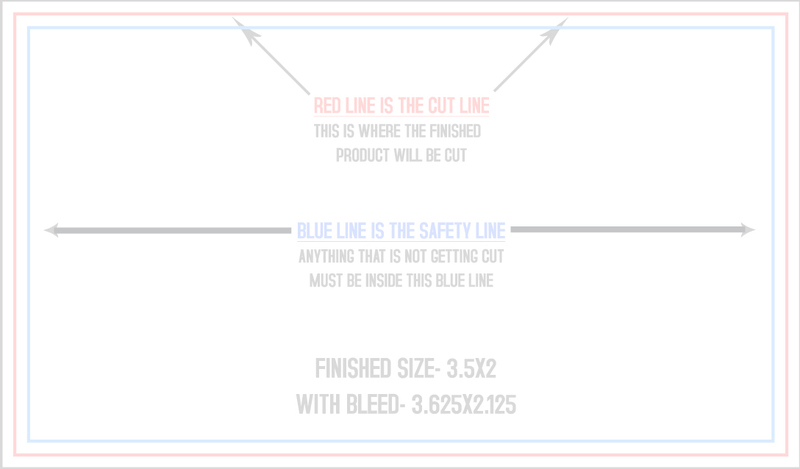 Business cards with unique designs are less likely to be thrown away and more likely to get a call back. 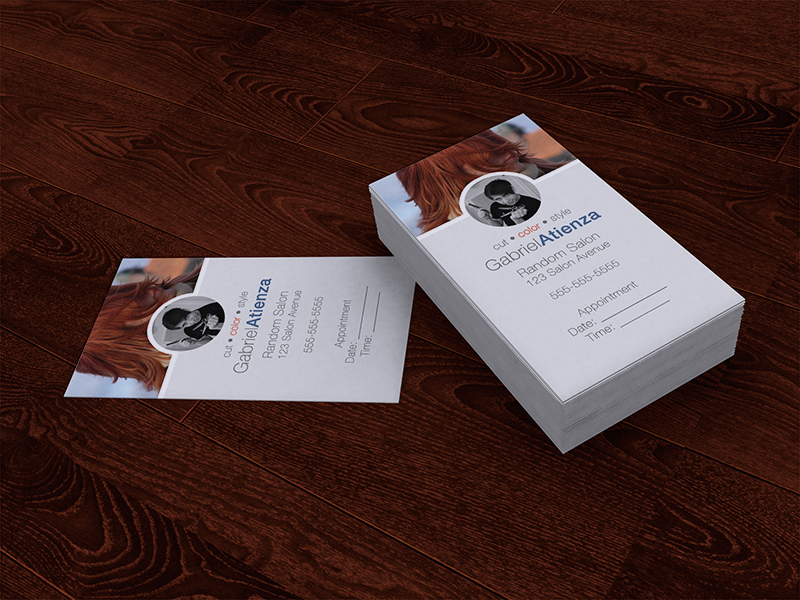 We’ll take your brand identity and put it into a business card. A designer will contact you after you place your order to assist you. Custom designed by hand. No templates. Full color design for both sides of your card. 3 proofs, and revisions to the chosen proof. Use a map on your card to show your business location. Advertise your best selling products or services. Use your company colors to give personality to your business card. 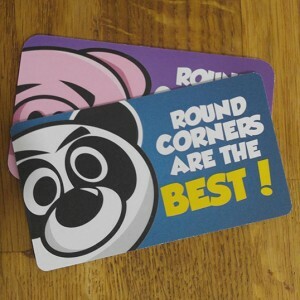 Rounded corners make your card feel more important. Put a coupon on the back of the card to attract otherwise hesitant buyers. Subtle patterns can add depth to your new business card.